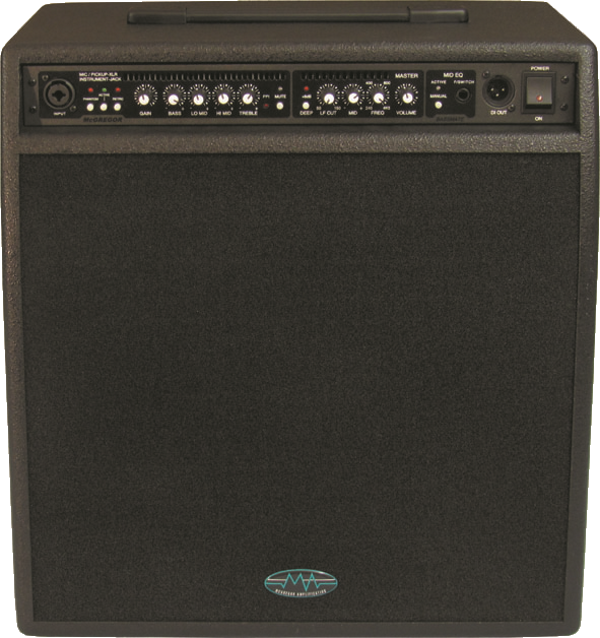 The McGregor range of bass amplification provides all the features required to express your talent. We don’t offer a new lifestyle or a new image with our products, simply a product designed for a long and trouble free life. The tonal qualities, input options and extended headroom distinguish these amplifiers as exceptional products and the speakers simply mimic your chosen sound with effortless precision. 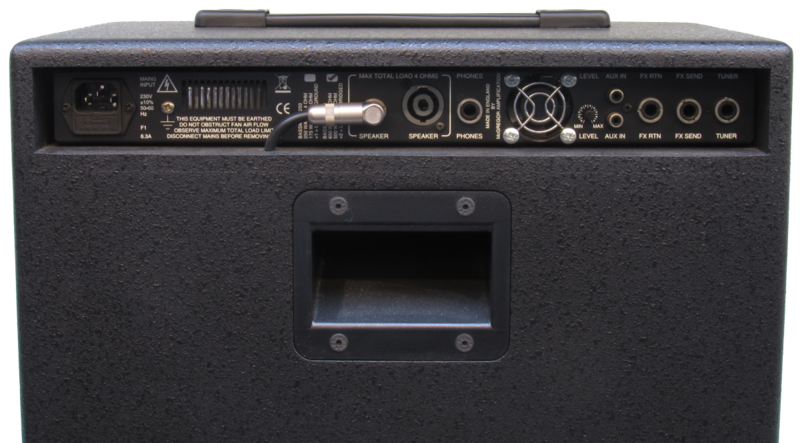 The Bassmate Amplifier is ideal for musicians looking for a compact and powerful amplifier solution and has a rear mounted line input and level control for those that want to practice to a backing track or simply expand the system. These amplifiers are suitable for double bass, bass guitar, acoustic guitar even violins as they feature a balanced XLR microphone input with switchable phantom power as well as a conventional high impedance instrument input. Active, Retro and deep push switch selection is standard on all models. The MOSFET CLASS AB, amplifier with active clip limiter and proportional speed fan ensures a high quality clean sound is delivered to the speaker system at all times. 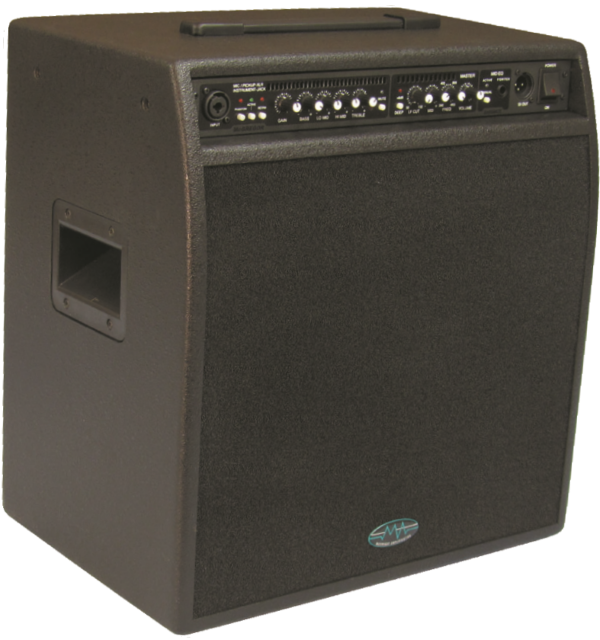 The Bassmate Amplifier is self contained and can be easily removed from the combo for alternative use. The Combo 10” driver and HF unit provide exceptional results thanks to the inbuilt, carefully designed two way crossover that operates at 12dB / octave. The retro button is for that old style sound!